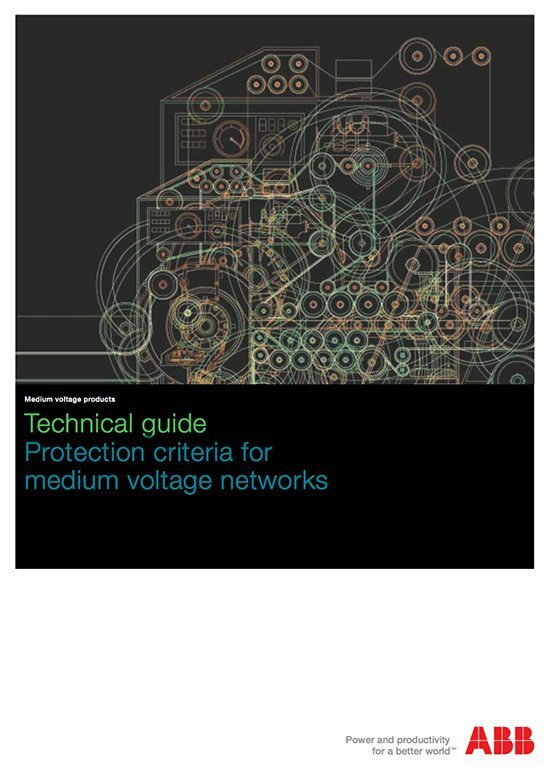 This booklet aims at illustrating the basic criteria needed for good protection of machines and plants in medium voltage networks. Selection of the protection system and relays depends on and is correlated with the plant characteristics, type of industrial process and its service continuity requirements, with the status of the neutral, characteristics of the machines, levels and duration of the fault currents, etc. An excessive number of protections may also be harmful, since, even if they operate correctly in the case of a fault, they can operate in an untimely way when there is no fault, causing more or less widespread disturbance and out-of-order conditions, sometimes more damaging than the faults themselves, as the cause cannot be found (even protections can go wrong). It is important to underline at once that trip selectivity must always be looked for, but must only be looked for after having ensured protection of the network component. The protection relays are normally provided for different objectives and aims! In some cases a protection relay is used with the aim of activating automatisms to manage the electric network. The latter is a special application although normal in plants, but in this case the relays cannot be considered as network and plant protections. Identification of the abnormal conditions mentioned is made by the protection relays, which operate to separate the faulty part of the network from the rest of the plant. 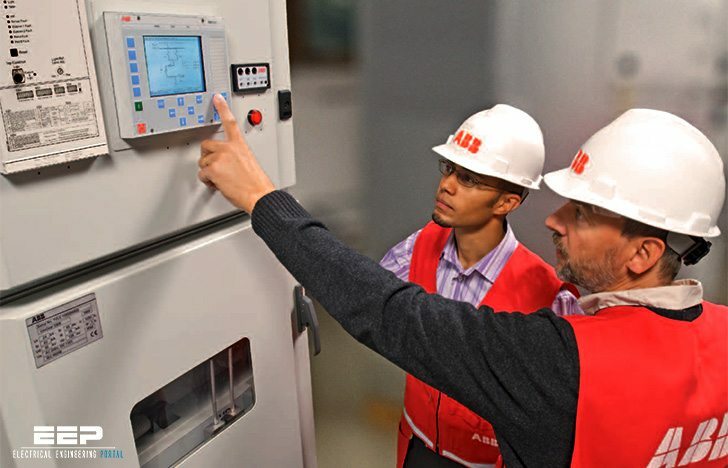 The protection relay setting must be calculated to give the plant the highest possible service continuity to avoid damage to network components. 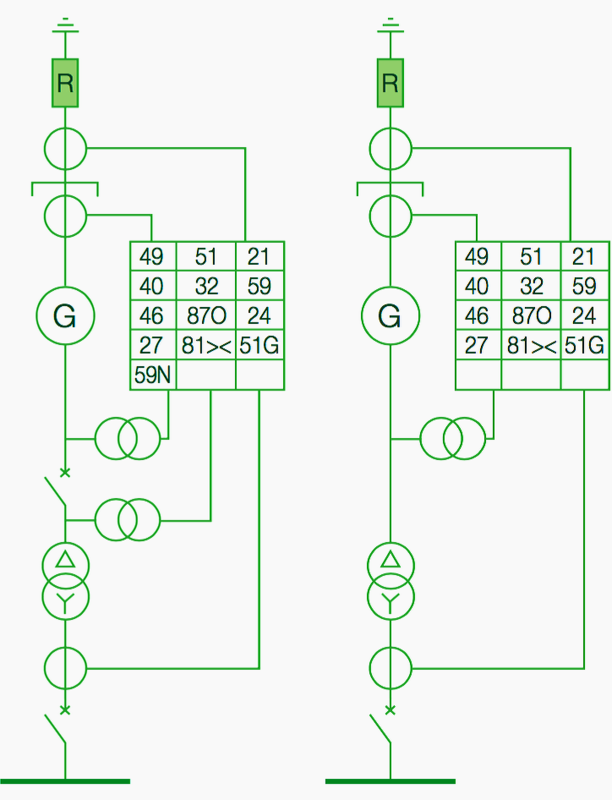 The setting values must be selected above the transient conditions which can occur in the network without requiring disconnection.